Shaaaaa-Zam! – All of My Issues! 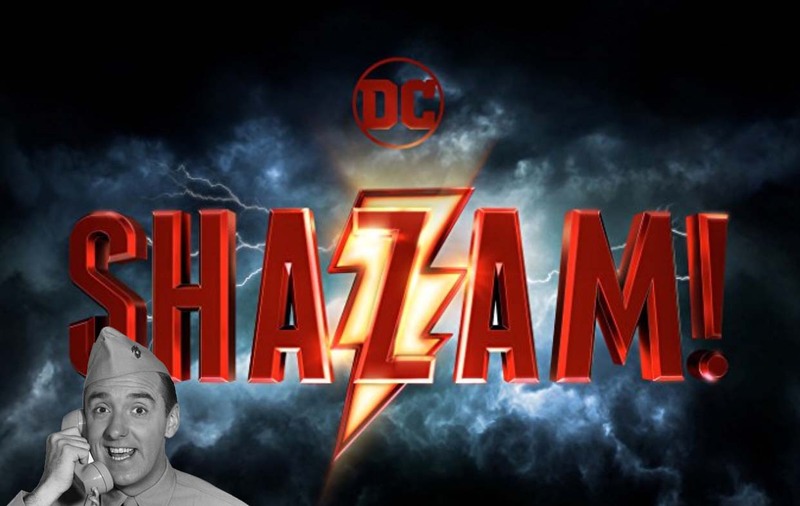 The newest DC hero to hit the big screen is none other then Shazam! We aren’t referring to a Gomer Pyle, U.S.M.C. reboot either. Although, we could totally get behind a modernization of Gomer Pyle. Who doesn’t enjoy watching shenanigans and misadventures? 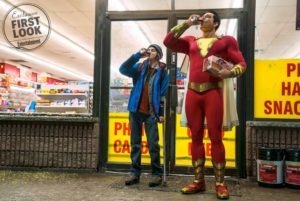 We are actually talking about a super hero called Shazam. I’m sure you know the one. Formerly, he was known as Captain Marvel, but someone else has that name <clears throat>. Comics are complicated. This Shazam is a super hero that is actually a boy named Billy Batson. He becomes a super hero when he speaks the word . . .stay with here . . . Shazam. This magic word business is kind of cool, and this magic word is kind of extra cool. It is actually a word that comes from a bunch of immortal elders. You may have heard of some of them . . . Solomon, Hercules, Atlas, Zeus, Achilles and Mercury. Take the first letter of each of those names, and you can make a new word. That word happens to be Shazam! Here is the first official photo for the movie . . . The photo looks a little cheesy, but it’s the right kind of cheese. No tone downed color palette here! This photo makes the movie look like it’s going to be lots of fun.